Winning the Great Australasian Beer Spectapular People's Choice Award is one of the biggest honour in the Australian craft beer scene. It's a sign of ingenuity and excellent execution of all of the brewers skills. La Sirene has typically been a brewer of Saisons. 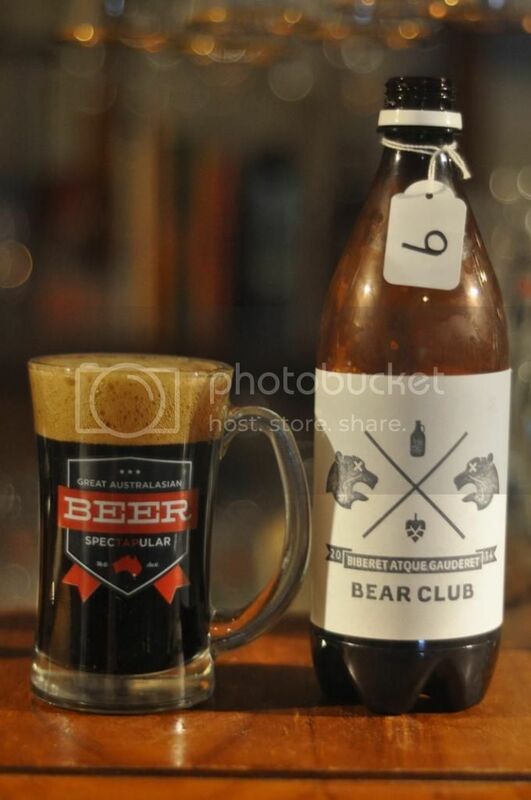 Based in the inner Melbourne suburb of Alphington, the brewery is only recognised by craft beer aficionado's. Praline was described as a Belgian Dark Ale with vanilla, chocolate and nuts. From reports of people who had it fresh at GABS it was incredible so I had high expectations. Praline pours a very dark brown colour with a three finger tan head topping the liquid. The head had a few small bubbles in it but other than that had excellent retention. It laces the glass very well whether is was in the GABS glass, as pictured above, or the chalice I used the next night finishing off the bottle. It's a pretty looking beer. Onto the nose and this is where Praline really began to show just how special it could be. The chocolate hit was immense at first with vanilla and nuttiness also having a strong presence. As the beer warms there is quite a bit of caramel sweetness hidden under that huge chocolate nose; while there are also hints of cherry and other dark fruits. If this tastes half as good as it smells it will be an incredible beer! La Sirene's Praline tastes exactly like the sweet that the beer gains it's name from. The amount of chocolate and nuttiness in this beer is simply spectacular. It's definitely more prominent on the nose but the sweet caramel flavour is there. The mouthfeel is not in anyway cloying, but it certainly is a sweet thick beer. It won't be a beer for the masses; but for me it's a damn good beer! 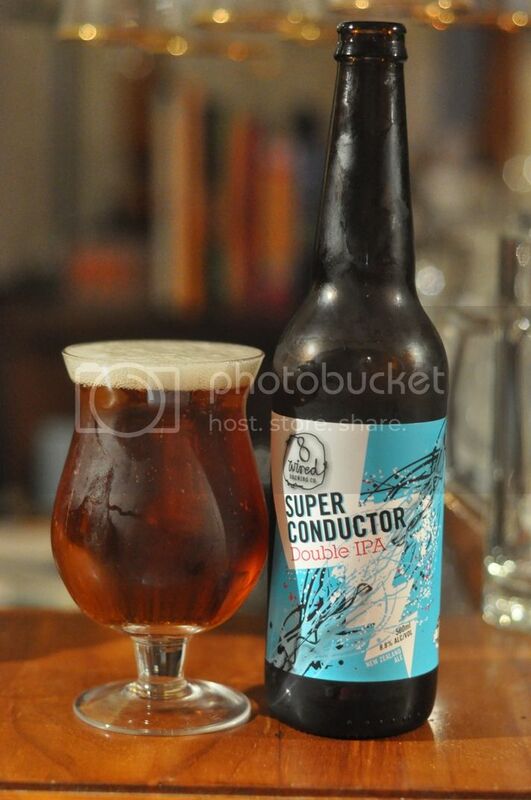 With how well the beer was received at this years GABS there was no doubt that this beer would resurface again. It's taken four months but now Praline is back; both on tap and in bottles. If you come across a bottle of this I would buy it. It may not be your cup of tea but it is a truly interesting beer and one that may open your eyes to craft beer. If you do give it a go let me know your thoughts.